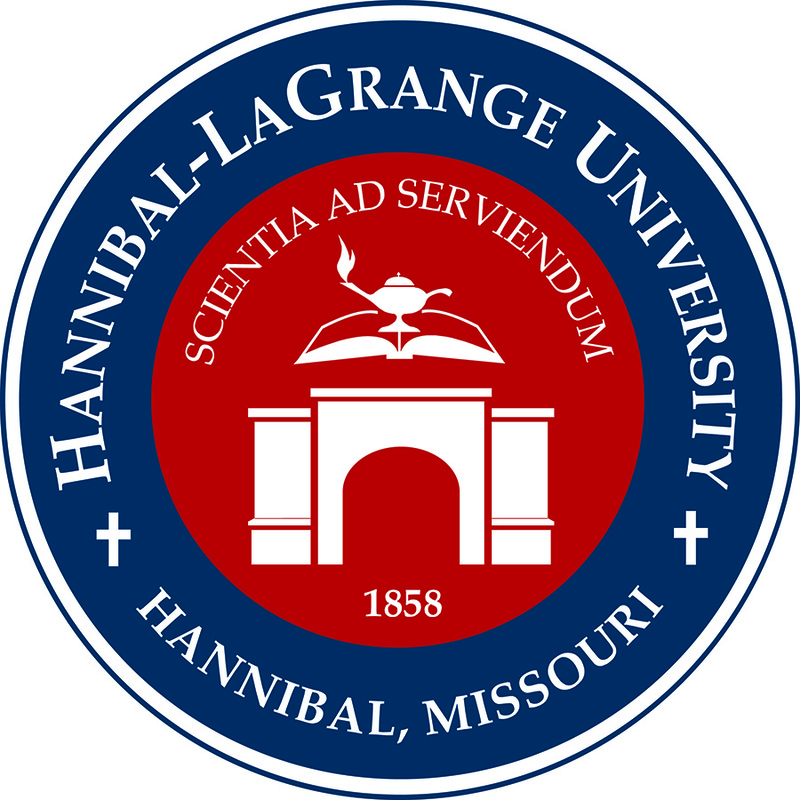 Hannibal-LaGrange University’s Board of Trustees visited campus for their annual spring meeting Thursday and Friday, March 14 and 15. Highlights from the board meetings include the welcoming of three new board members, Nate Adams, Chris Williams, and Richard Clouse. The next trustees meeting will be held in October 2019. For more information, contact the president’s office at 573-629-3252.